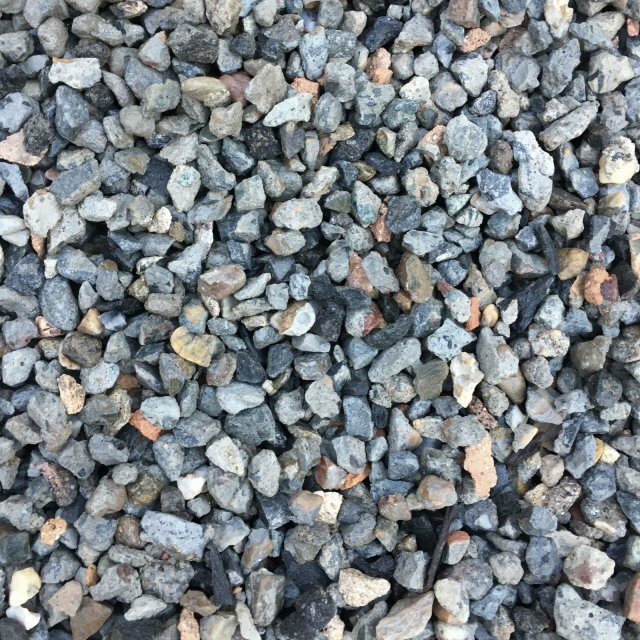 Drainage gravels are best used to facilitate the movement of water. 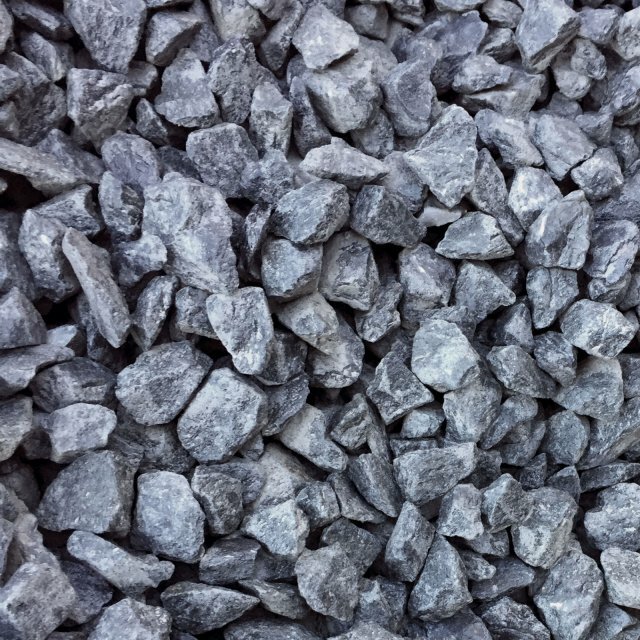 They are perfect behind retaining walls and everywhere else where having a draining system is important. 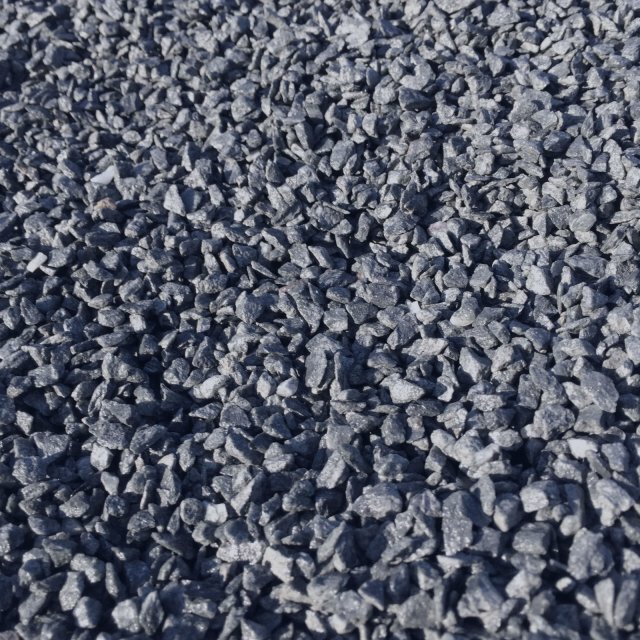 They are also vital for use in trenches under gardens to ensure areas don’t become waterlogged. 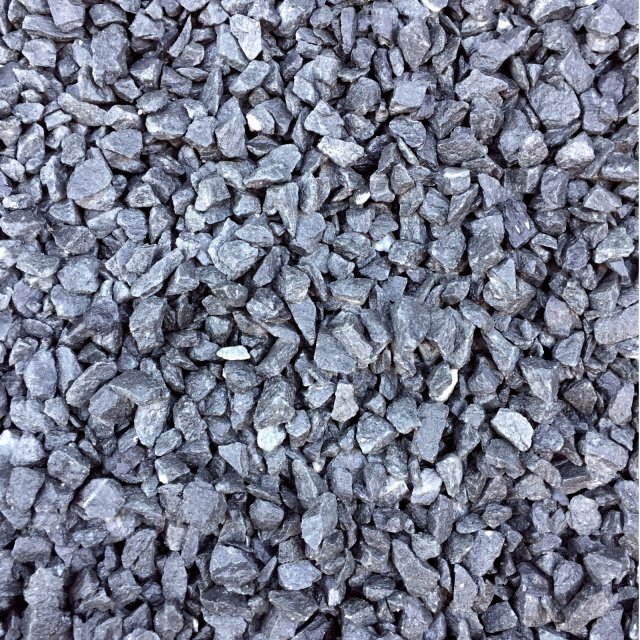 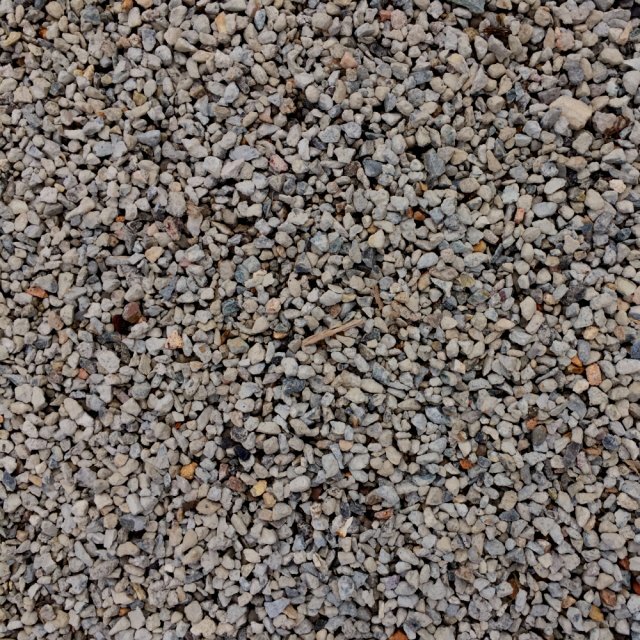 Drainage gravels can even be used as a cost-effective solution to decorative gravel. 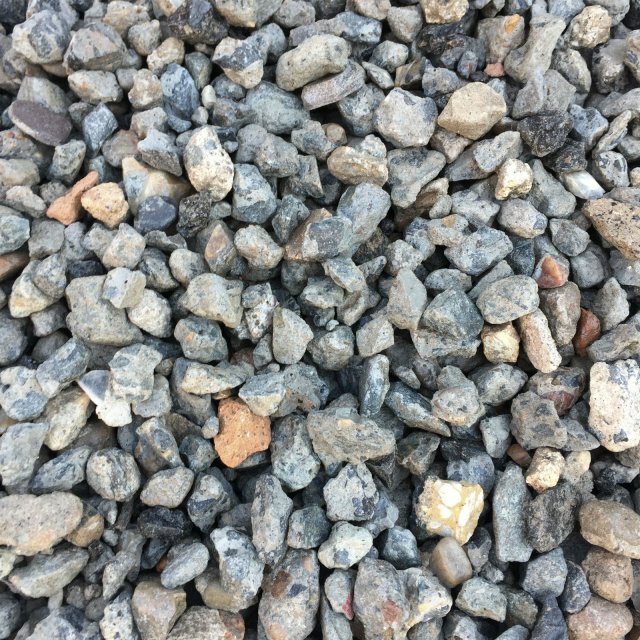 Western Landscape Supplies understands that every landscape and every project are different, which is why we supply drainage gravels in all different sizes and in any quantity that you need – a few shovels full, a trailer or ute load.